Employees will love our offerings of today’s must-have cold beverages selections. 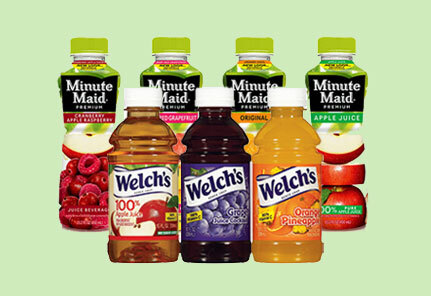 SCHEDULE A BEVERAGE PRODUCT SAMPLING TODAY! 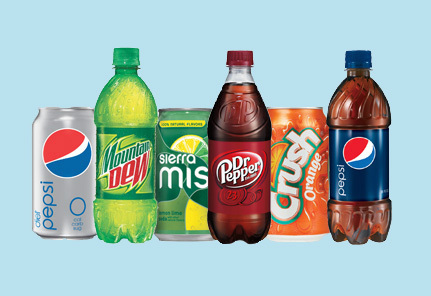 The brands and flavors ideal for your Tulsa and Oklahoma City break room cold beverage vending machine. 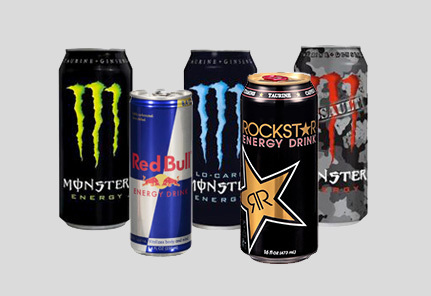 Experts in providing beverage vending machines to Tulsa and Oklahoma City businesses. 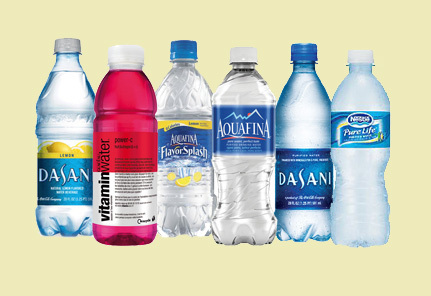 Hot or cold, Blue Sky Supply offers beverage vending services to quench anyone’s thirst. 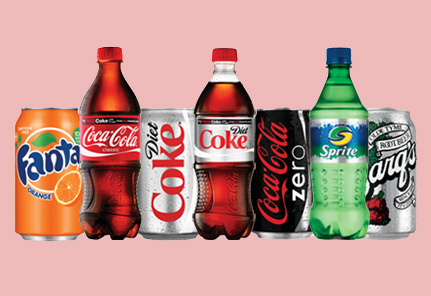 When it comes to cold, refreshing beverages, we offer both Coke and Pepsi machines, which include a wide variety of the brand-name beverages you know and love. As with our other vending services, we’re willing to customize selections to your preferences, and if we don’t have what you want…we’ll do everything we can to get it. 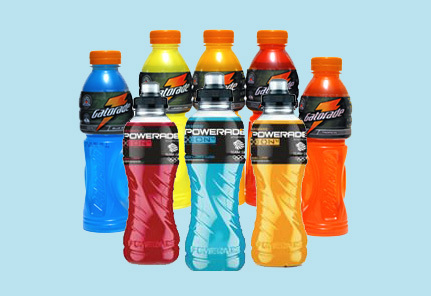 From fruity juices to energizing energy drinks, we have the beverages you most want. 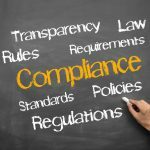 We’ll create a beverage vending machine solution just for your Tulsa and Oklahoma City workplace. Pay any way you like — cash, credit/debit card, mobile wallet, or special PayRange app. Our team is on standby 24/7 to respond to your service issue via phone, email, or mobile app site. Gourmet coffee at the push of a button. 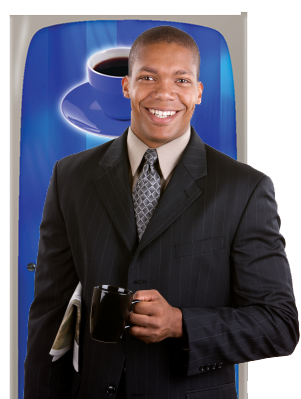 We offer coffee vending machines so employees and guests can wake up without the mess and cost of traditional office coffee service. If gourmet coffee is what you want but without gourmet prices check out our hot beverage vending machines with flavored coffees, cappuccinos, and a variety of teas. These machines are ideal for office environments, delivering a Starbucks-like variety without driving to an expensive coffee shop. No more productivity lost by employees leaving the office for their daily cup (or cups!). Sleek and modern, our hot beverage machines vend drinks in both 8- or 12-ounce cup sizes.